Puma gets serious about natural capital, while American Electric Power engages in the art of doublespeak. 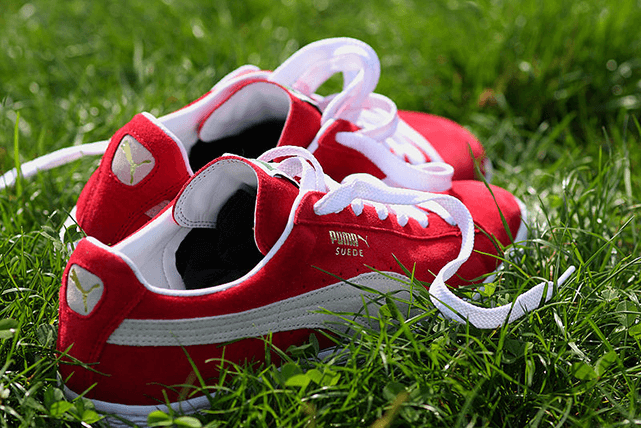 Puma, the German shoe and sportswear company, recently concluded an ambitious project to measure its entire ecological footprint – the first major corporation in the private sector to do so. An environmental profit and loss audit found that Puma was in the red to the tune of $185 million. Working with PricewaterhouseCoopers and Trucost, the company measured the impact of its operations and supply chain by determining a price for its externalities, including carbon pollution, water use, land use and the waste it generated. These calculations were not meant to act as a final arbiter, but rather to instigate a broader discussion about the need for companies to quantify ecosystem services as a fundamental way of doing business. The shift toward an economic system in which prices fully incorporate social, economic and ecological costs and benefits is the vision of clean capitalism that Corporate Knights has long advocated. Progress has started at a national level, with India working to incorporate the economic costs of environmental degradation, along with several World Bank initiatives, but strong support from the private sector will be necessary for garnering widespread support for true-cost accounting. Puma has taken a risk by demonstrating, with a single easily-understood metric, that the company’s actions have a widespread impact on the environment and society. It is a courageous move that acknowledges the need for broader corporate responsibility in the 21st century. Despite its heated rhetoric in public, AEP has sung a different tune behind doors. During a November conference call with investors, CEO Michael Morris spoke positively about the new regulations, stating that “once you put capital money to work, jobs are created…. On balance, we think that (the plant closures)is the appropriate way to go. As you know, those are high-cost plants and dispatch infrequently.” He added how infrequently these plants had been running recently, due to the low cost of natural gas and other factors. The regulations will principally impact outdated, inefficient and highly-polluting coal plants, which have remained in operation due to loopholes in previous Clean Air Act rules. The 21 plants the AEP is threatening to shut have been in operation for an average of 50 years, including one that was built during World War II. By fighting to preserve the right to pollute the air with mercury, arsenic and other toxics from Truman- and Eisenhower-era assets, the utility has proved that it is willing to defend obsolete assets from regulation in public, while tacitly acknowledging a more favorable position of the toxic air regulations in private.